Parisian original, Patrick, went to school at Dutournier, Maximin, and Faugeron. He directed for many years the kitchen of "Baretto" member relays and castles. 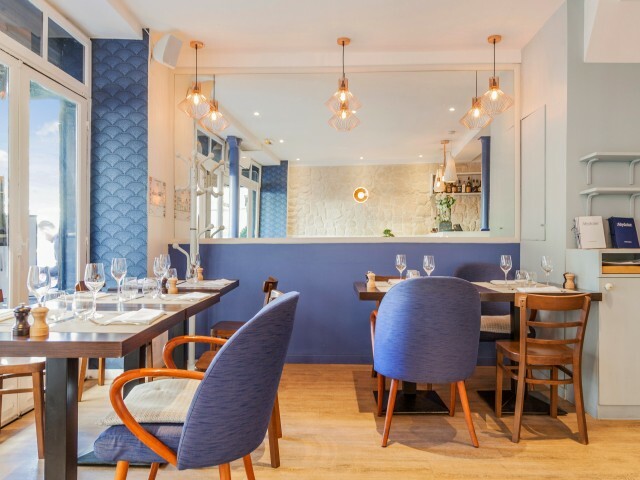 Then he decided to realize his desire to open his restaurant with his wife, and ABYDOISE restaurant located in the 17th district of Paris was born in July 2015. His vocation and that of its employees is to satisfy you, and for that, he chose to make you a simple cuisine, generous and just, which marries our time and respects the seasons.